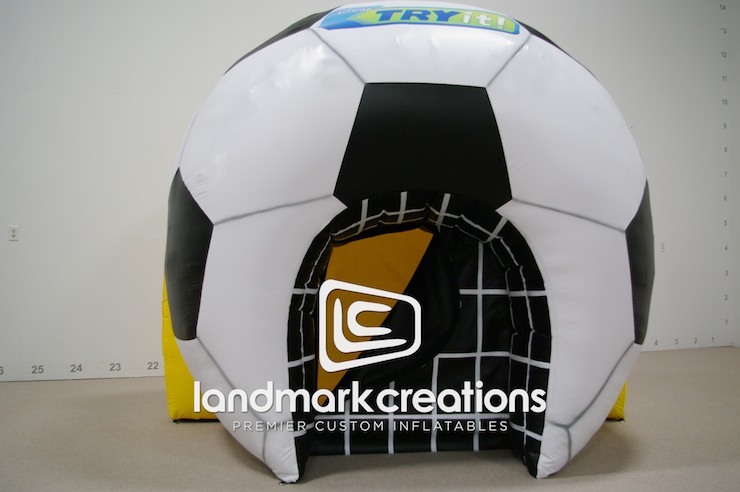 The Magic of Healthy Living TRYit! 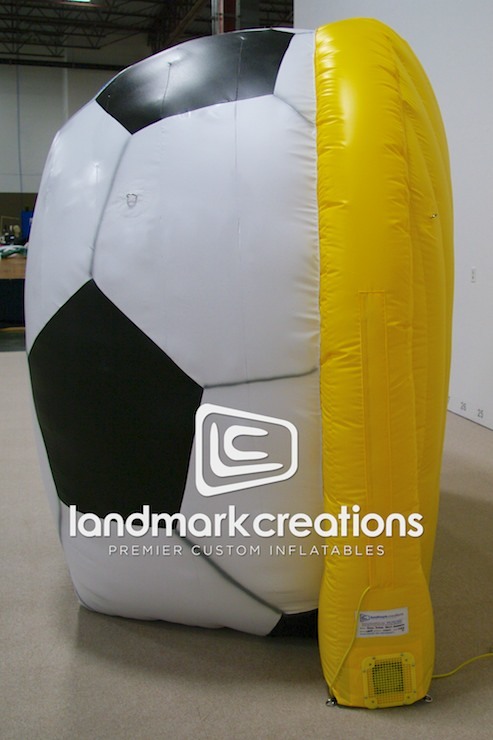 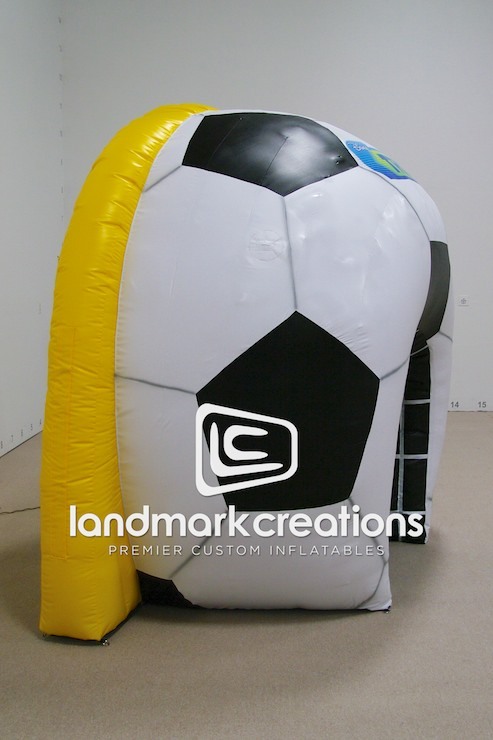 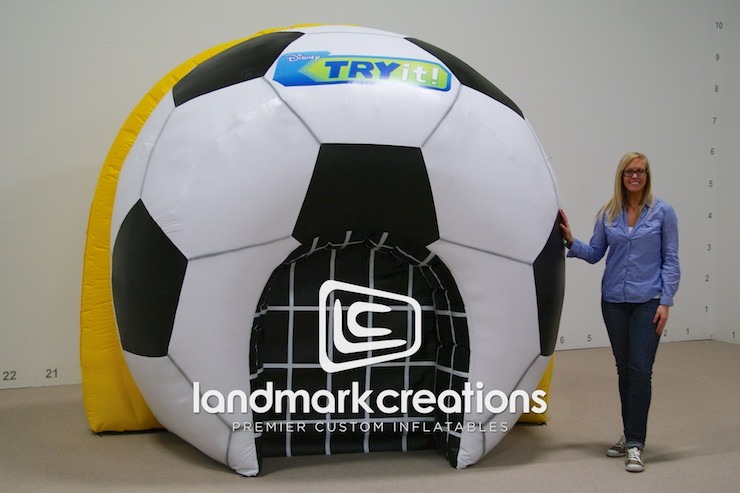 campaign displays this custom soccer ball-shaped inflatable goal at a variety of events to encourage kids and families to try new activities. 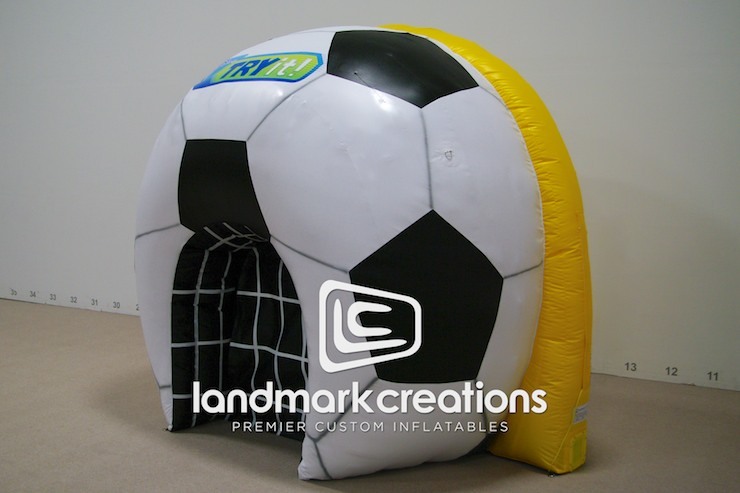 Pack DIMs: 24" x 27" x 40"